T-Mobile Watch Phones Available at 3G Watches! * T-Mobile watch phone models are now available at 3G Watches, the leading Global Watch Phone Supplierof T-Mobile watch phones . 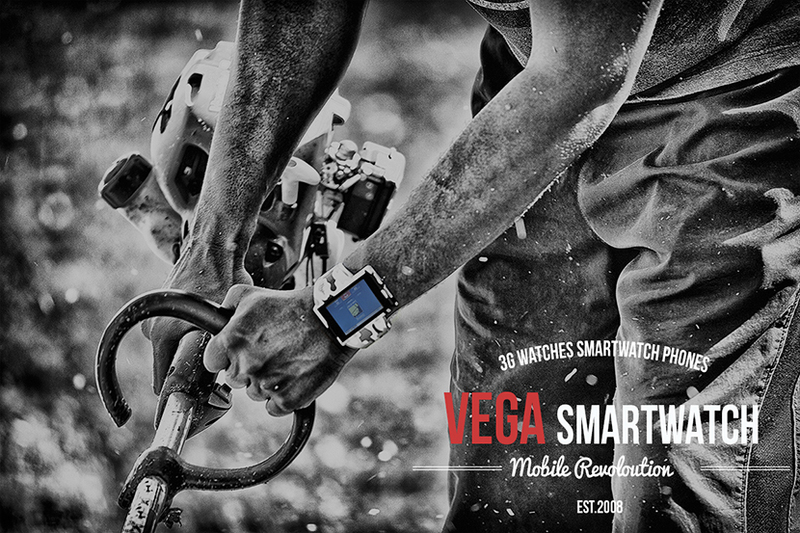 * Our entire cell phone watch collection is compatible with the T-Mobile SIM card. * If T-Mobile is your current cellular provider all you have to do is take the SIM card out of your current cell phone and place it in the cell phone watch . * The watch phone will immediately read the SIM card and access service on the T-Mobile network. * The phonebook will also transfer with your SIM card to the watch phone . * T-Mobile watch phones and cell phone watches operate on the GSM 1900 MHz frequency which is featured on all of our watch phone models .